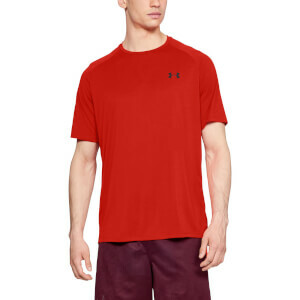 UA Tech™ is our original go-to training gear: loose, light, and it keeps you cool. It's that same great fabric, but this shirt has also been updated with a new, more streamlined fit and a shaped hem. It's everything you need.